Are you in search for a holiday with your friends and family where you can explore the islands, enjoy crystal clear sea, historical towns and delicious food? 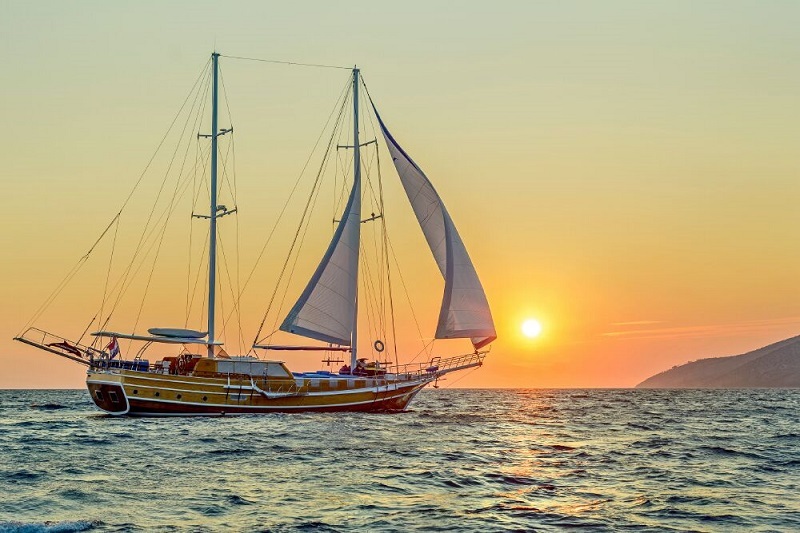 With gulet cruise holidays you get the opportunity of waking each morning in a different place and if this is exactly what you have been searching for, then we have a great offer for you. Contact us for a detailed offer. Make sure you make your reservation soon since there is not much left available! Special discounted prices for the last available weeks in June! Going on a vacation with a group of friends and/or family? Want a holiday tailor made to your needs and want to move from one place to another without having to worry how to get to your next destination? We have great offers for you! Go on a cruise this June and get a holiday of your dream at special discounted price as we prepared great discounts for private gulet charters in June. Gulet Malena (5 cabins) – 5% discount on 1.6. – 8.6. and 8.6. – 15.6. 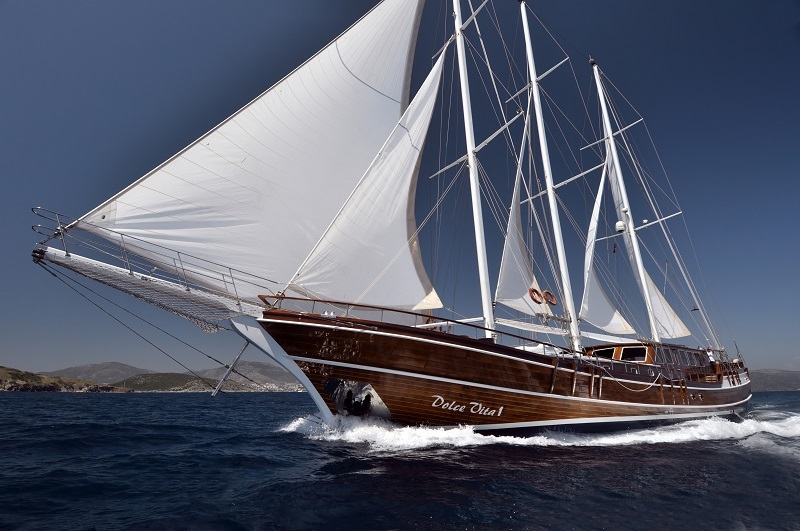 Gulet Dolce Vita (5 cabins) – 5% discount on Dubrovnik – Trogir cruise 1.6. – 8.6. 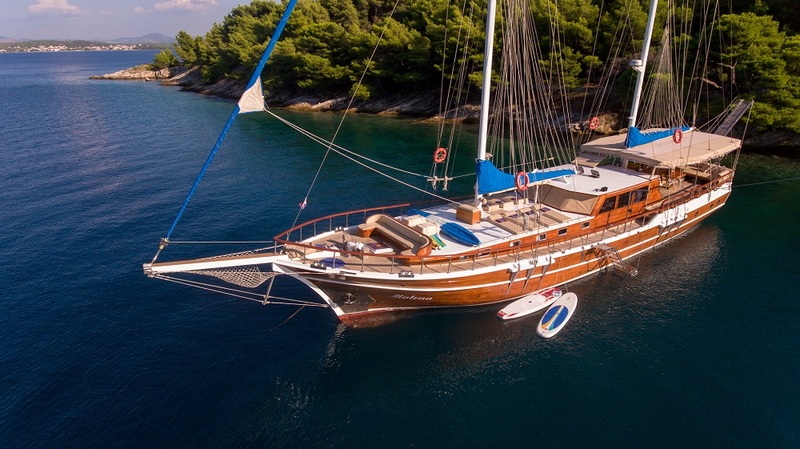 Gulet Adriatic Holiday (5 cabins) – 10% lower prices for weeks 1.6. - 8.6., 8.6. - 15.6. and 15.6. – 22.6. 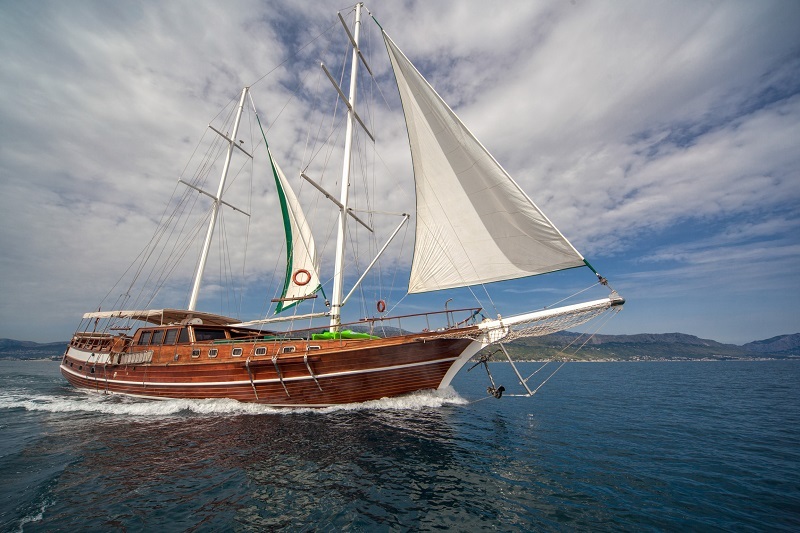 Gulet Perla (7 cabins) – 5% discount on 1.6. – 8.6. and 8.6. – 15.6. Gulet Hera (5 cabins) - 20% discount on 1.6. – 8.6. Split - Dubrovnik cruise and 8.6. – 15.6. Dubrovnik - Split cruise. Send us an email and we will gladly send you the offer with special discounted price for your holiday in June! 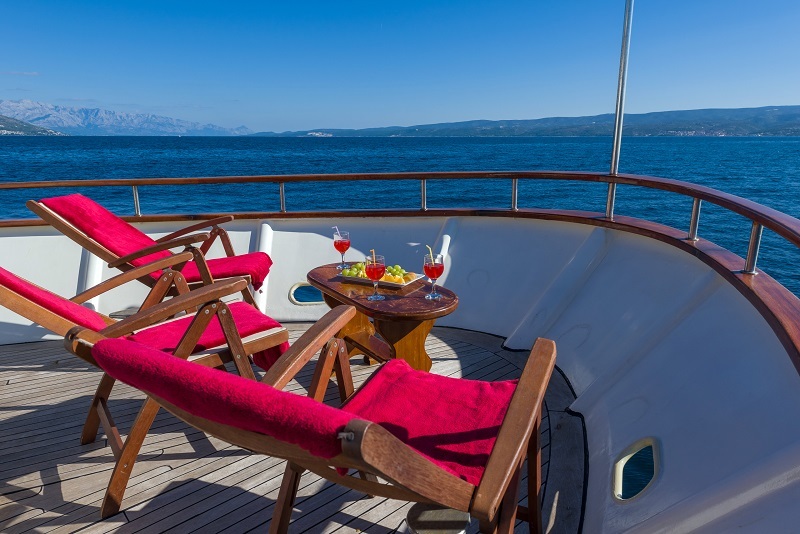 Cruising on MY Korab is not only a boat trip along the Dalmatian coast, it is also an experience for all your senses as the excellent chef on board prepares only best meat and fish dishes. Cruising on Korab is very relaxing, interesting, fun and super delicious! For all available weeks in June (1.6. - 8.6., 8.6. - 15.6., 15.6. - 22.6. and 29.6. - 6.7. ), we offer a special 10% discount. Contact us for more information and route suggestions. Enjoy a luxury vacation in a private villa with pool with your friends and family! Choose a villa in Istria or Dalmatia and enjoy the nature, islands, many outdoor activities and make it an unforgettable culinary experience. We have prepared great discounts for villas, don’t miss the chance! Alisa - 5% discount for departures – 15.6., 20.7., 3.8., 17.8., 24.8., 14.9. and 21.9., different routes. Anna Marija - 5% discount for departure – 25.5., Split – Dubrovnik route, 2 cabins available. 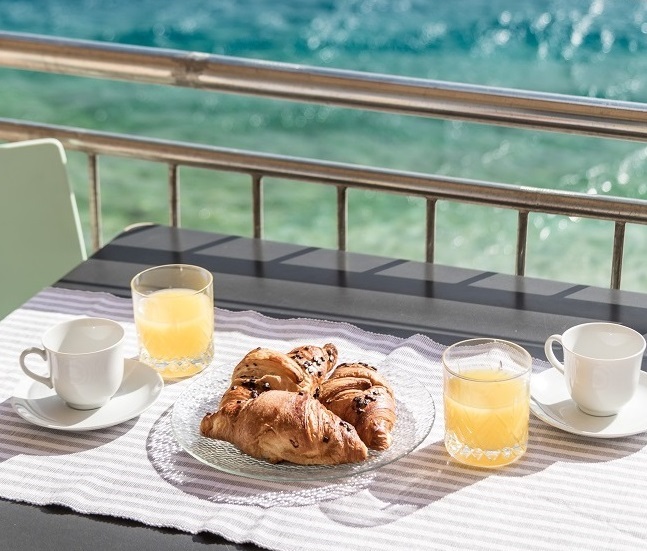 All available periods in May in luxury apartment Ap4 (2+2) at Beach Apartments Mirjana come at 10% lower price. All available periods in May and June in Apartment 2+2 (1 terrace) and Apartment 2+2 (2 terraces) at Apartments Carmen come with 10% discount. 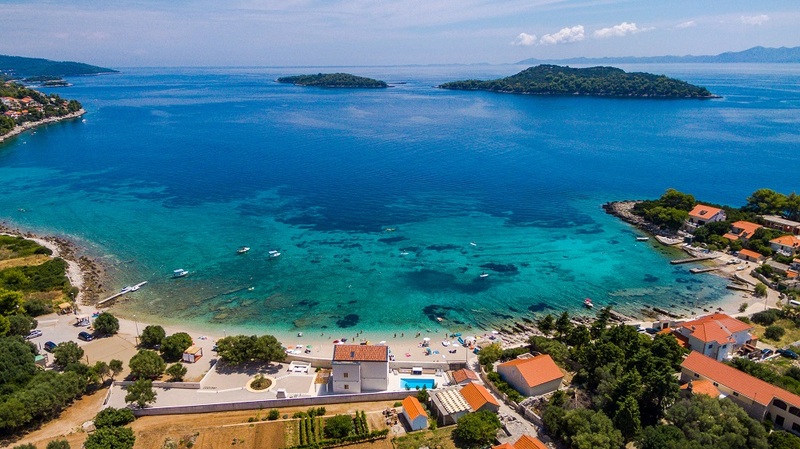 Are Dubrovnik, Elaphite Islands, Mljet national park and Marco Polo's Korcula on your bucket list? If you are a group of 10 people wanting to visit all these places, book amazing Dubrovnik - Dubrovnik cruise on a 5- cabin gulet Dolce Vita in September (7.9. - 14.9.) and get 5% lower price.